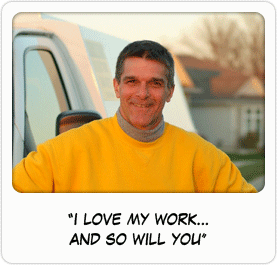 I have been providing quality electrical service to the South Dayton residential community for over 17 years. With over 4,000 satisfied customers, and a love for home improvement, I bring distinction, convenience, safety and craftsmanship to your home wiring. 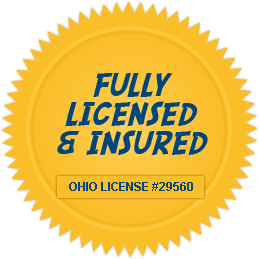 Whether you need something moved, added, replaced or repaired, calling (937) 344-0357 will get you to where you want to be at a price you want to pay. I have a passion for lighting design. Upgraded lighting adds so much to the function, beauty and value of your home. Let's talk through the various lighting options and together come up with a design that's right for you. Customers love the fact that all the work is done by me and any changes that may arise along the way are worked out quickly and fairly.